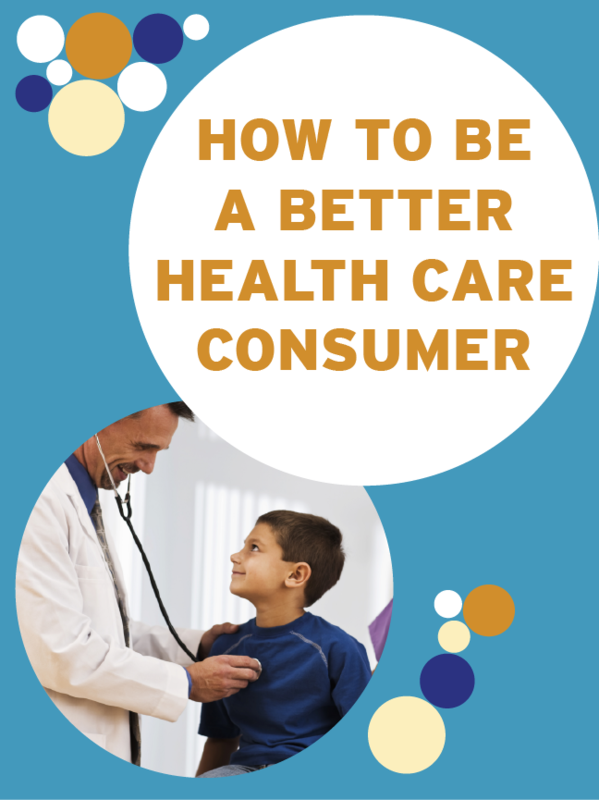 How you make health care decisions for you and your family can improve your health and decrease medical errors. We’re here to share tips that can help you get the most out of each visit to your doctor. Avoiding Unnecessary Care – Learn how to avoid the overuse of health care services and make smart and effective care choices. Managing Your Medication – Read these tips to ensure safer medication use. Planning Ahead for Surgery – No surgery is risk free. Learn about the possible benefits and risks involved in any surgical procedure. Pregnancy Resources – Start your pregnancy off right by using these resources to choose a hospital that has a good quality score for birthing care learn about unnecessary procedures that you should avoid and topics to discuss with your doctor. Making Health Care Safer – You can ensure a safer health care experience by being engaged in your treatment. Best Drugs for Less – Resources to help you make better prescription drug management choices based on scientific evidence and expert medical advice. Fill out the form below to request that an Alliance representative come to your workplace to give the presentation. The Alliance will then reach out to your Human Resources staff to schedule a 30-minute employee presentation. 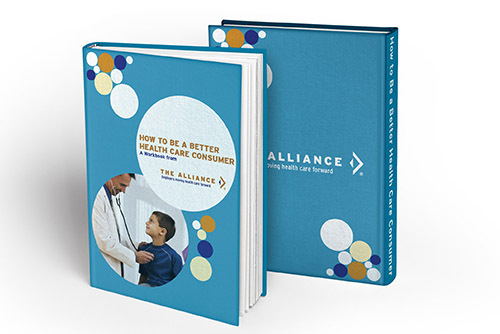 All attendees will receive a 12-page booklet with tips on how to get the most bang for your health care bucks at every doctor visit.